November 3, 2017	 Five Minute Friday / Misc. This world’s cry is loud. This world’s cry is power, but the cry of my heart screams louder. The world says, “I am woman — hear me roar.” My Creator who loves me with unmatched intensity whispers to my soul, “You are weak, dear one. You need me.” The stark difference is clearly seen, and Lord knows I know the truth. But some days, I crave the world’s message. Insecurity gives way to an injection of self-sufficiency when I’m barely floating above my deepest fears. It says, “I don’t need a man.” In a sense, it’s true — I don’t need a man. I need a God-man. I need Him every day and every hour. When I think I don’t need Him, that’s when I need Him most. The world tells me lies sweet to my ears but poison to my soul. My God whispers sweet somethings of truth which sweep me up in an unending romance. Miracle of all, in the admitting of my need, I am empowered to do all the things. Perhaps my greatest need of all is to be needy. The world tells me lies sweet to my ears but poison to my soul. I don’t need a man. I need a God-man. Such a powerful post. We do need Him. I love that you show it is a state of empowerment. Thank you so much, Mary! I’ve learned so much about this in the last year. Thankful for a chance to share it! Beautiful powerful post. We need Him don’t we? I’m in the 44 spot this week. Every day! Every hour! Every minute! Thank you, Tara! Amber this is amazing. Relatable and beautiful. So glad I stumbled upon you. 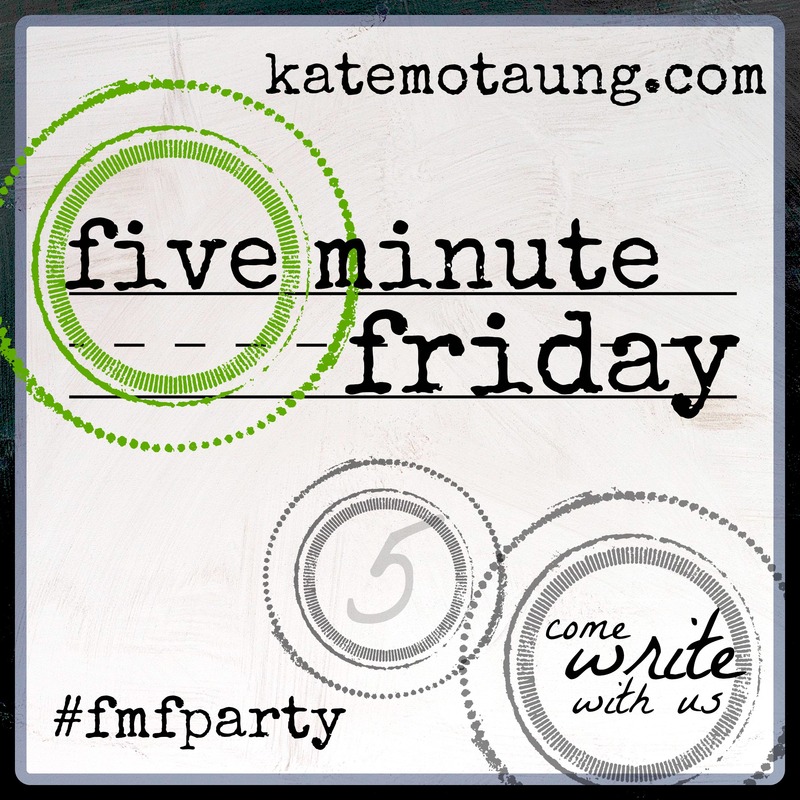 I write for FMF, too! Thank you, Julie! It hit my heart like a ton of bricks.Thanks for finding your way over here. Here’s to being FMF friends! Oh so true…I, too, need God every day and every hour!! But I also so often hear that voice “I am woman…..” Thanks for a great reminder!! Why is it that message seems to go down easier? Might just be a pride thing for me! Thanks for stopping by, Jennifer!